Picking the perfect engagement ring can be a bit daunting, especially if you’re a little out of your depth and don’t really know what you’re looking for. This guide to picking the best engagement ring should help you find the right one for you. Establish a budget. Before you start shopping for an engagement ring, you need to make sure you know how much you’re looking to spend. Having a budget in mind will help both you and your jeweller, letting you focus on the rings that are in your budget range rather than going through every ring to find out they’re way over your budget. Get the right ring size. Getting the wrong size ring isn’t the end of the world as you can take it back to your jeweller and have it refitted if needed, however it’s an inconvenience, and it’s easy enough to get the right ring size before you propose. You can measure your partner’s rings to find out their size, or take the ring for your jeweller to measure to then make sure the ring that you purchase will fit them properly. Know their style. Engagement rings are incredibly personal and will be something that stays on your partner’s finger for the rest of your lives together. That means you want to make sure that the ring is something that they’re going to love. The easiest way to judge their style is to look at the jewellery that they already own. It should reflect what metal they prefer, if they like big and glamorous or subtle and simple designs, and if they have a preference for certain gemstones. The Four C’s. The heart of any engagement ring is the diamond. Knowing the four C’s will help make sure that you pick the best diamond that you can. The first C, cut, is the most important. A well-cut diamond will enable it to reflect light, making it sparkle. A poor cut will be dull, and less impressive, so making sure the cut of your diamond is high quality will ensure the ring is as beautiful as it can be. The second C, colour, refers to the lack of colour in a diamond. Completely colourless diamonds are the most expensive, and cheaper diamonds will have a yellow hue to them. The colour is down to preference, so it’s worth checking your partner’s collection to know what they like. The third C, clarity, measures any imperfections the diamond may have. Diamonds with a high clarity have little imperfections, making them sparkle more as the light can get through more easily. A lower clarity diamond will be duller. The fourth and final C is carat weight. This is the weight of the diamond. Depending on the style of the ring you choose, it can change the appearance of a diamond; for example, picking a halo ring like the 18k white gold Guinivere solitaire engagement ring, pictured here, will make a smaller, low carat diamond appear bigger. 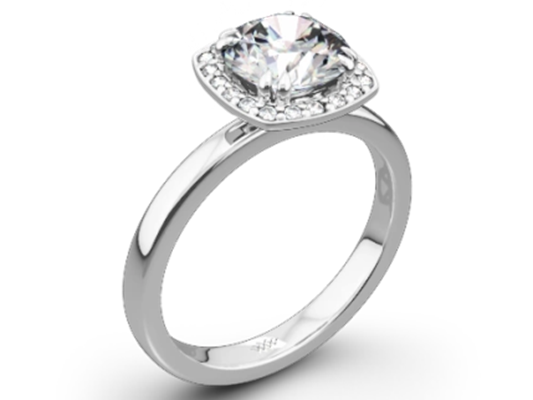 For more information on engagement rings and designers, visit https://www.whiteflash.com/about-diamonds/tips-and-advice/top-12-engagement-ring-designers-1515.htm. 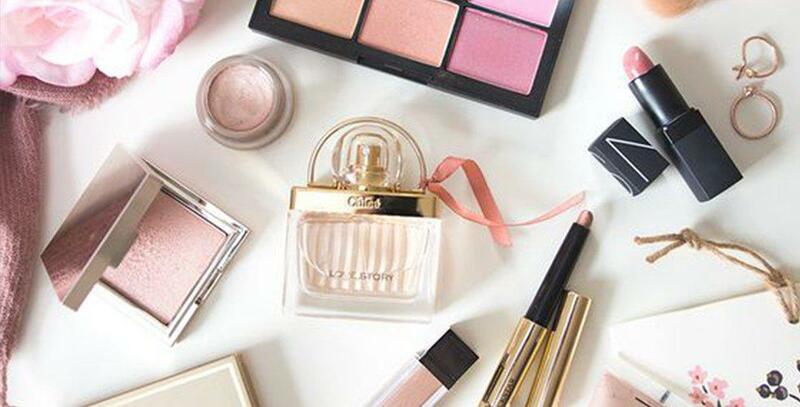 Next Post5 Things You Should Know About Spring Beauty!